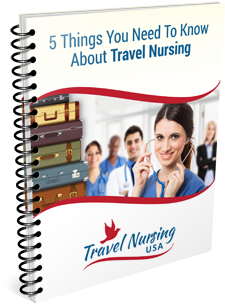 Interested in a quick (one minute plus) Q&A on travel nursing? I just made a slide presenttion for a speech and thought I would share it with you! All you have to do is click on the link below and it will run automatically for a minute or two. 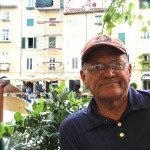 I’ve tried to include the most common questions for people new to the concept of travel nursing.